Former TNA/Impact Wrestling champion DJZ has now arrived in WWE. According to the Wrestling Observer Newsletter, he is headed to NXT. The news was first announced by PWInsider. It was subsequently reported in the Cageside Seats rumor roundup column. DJZ is best known for his time in Impact Wrestling where he's a 2 time X Division Champion. He's also tagged with Andrew Everett, more recently, and the duo has even grabbed some Tag Team gold. I have been fortunate enough to interact with DJZ and write about an incredible story of his, about how he narrowly escaped death inside a Mexican hospital. A freak accident in Mexico caused him to be rushed to the facility where he was held hostage by the medical staff. DJZ departed from the company after his contract expired last December. It is anyone's guess what name he will have to assume when DJZ begins competing in NXT. But one thing is for sure...DJZ may be a lot more suited to a brand like 205 Live than to the main roster, owing to the sheer abundance of talent. Having lost Hideo Itami and TJP this year, WWE may be looking to fill the ranks with talent like DJZ. Let's hope that under the learning tree of Triple H, DJZ manages to reach his potential in WWE and potentially become a Cruiserweight Champion, somewhere down the line. 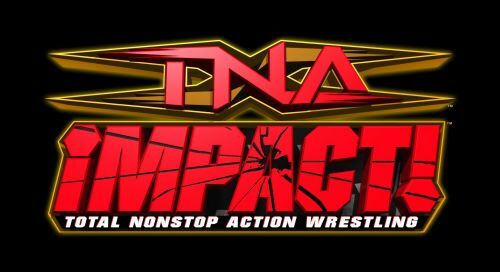 DJZ's signing comes close on the heels of Trevor Lee, another man from the X Division in Impact Wrestling, signing with WWE. We will bring you any further development or official announcement with regard to DJZ, as and when we learn more information. Until then, let's wait for the official announcement. Sportskeeda wishes him all the best in his WWE career.